Dancing, friends, unlimited Shirley Temples (at least until the grenadine runs out), and the Chicago River. Who could ask for anything more on Saturday night? 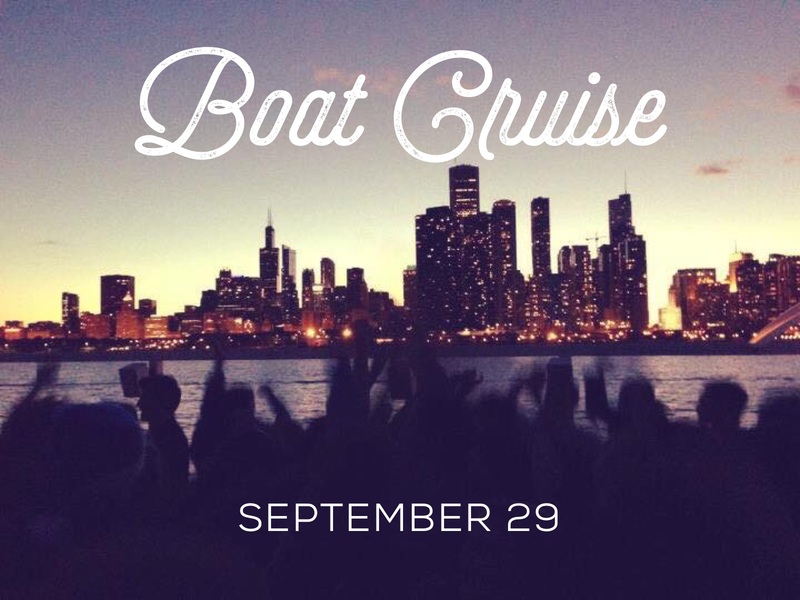 Cru Chicago would love to invite you to our annual Boat Cruise event on Saturday, September 29th. 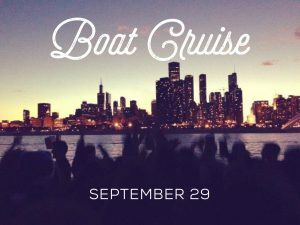 Join us for a cruise on the Chicago River and Lake Michigan, where we can dance the night away viewing the beautiful Chicago skyline! The cruise will leave from TrumpTower on the river side. All guests should arrive at 6:20 P.M. for pictures, check in, and boarding. The ship will return to the dock at 9:00 P.M. Guests should bring a copy of their email receipt as a proof of payment. Tickets are non-refundable after September 16th. The cost for the evening is $35 if you purchase your ticket by 11:59 PM on September 20th. After that, the price for tickets is $40. Register Here. In the event of inclement weather, the boat captain will decide whether or not the cruise happens. If the cruise is cancelled or postponed, those who purchased admission will receive an email explaining the situation that has instructions for a possible refund, or information regarding rescheduling.